High profile support for Cycling and 20mph – more please! 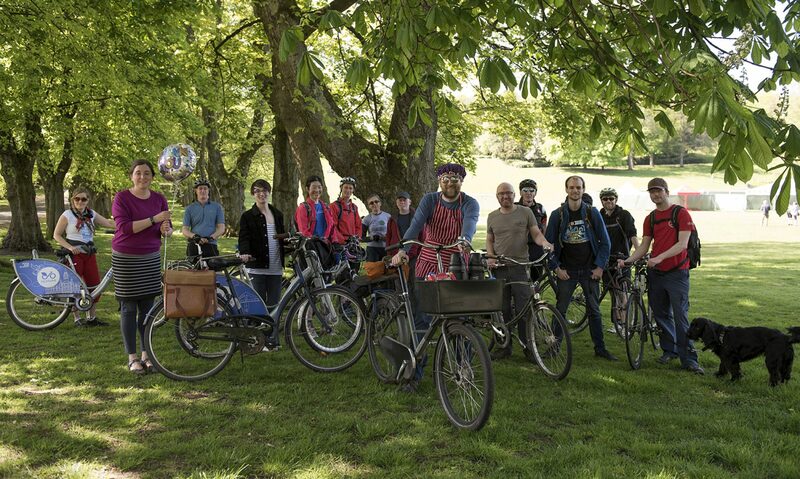 And last but not least, motion to the Scottish Parliament from MSP and GoBike member, Patrick Harvie (and supported by other MSPs) : http://www.scottish.parliament.uk/parliamentarybusiness/28877.aspx?SearchType=Advance&ReferenceNumbers=S4M-12588&ResultsPerPage=10. Let’s keep up the pressure – more letters to the press from all our members and supporters, please! Previous PostPrevious Petition closed: forward to 20mph in Glasgow? !